Sometimes buying a gift can be intimidating, especially when you aren’t close to the person you are buying for. 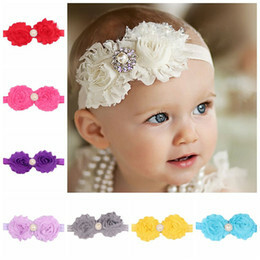 If you are searching for the perfect gift for a Mormon mom, then look no further. 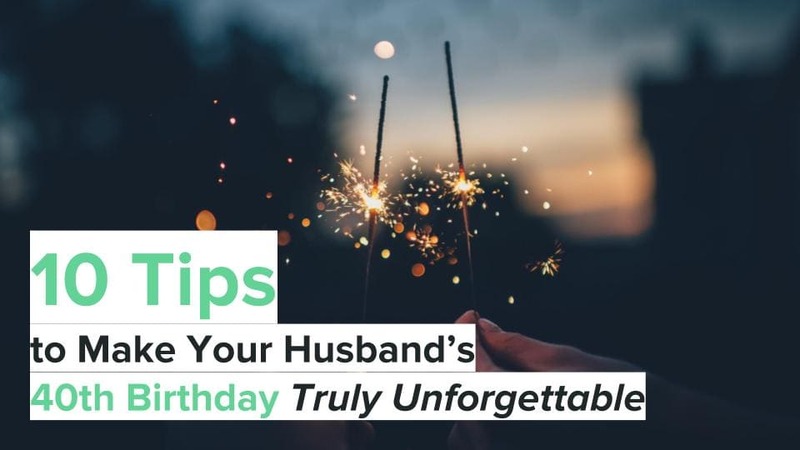 These 20 gift ideas for a Mormon mom will take the stress out of choosing. There are two things every Mormon loves: chevron and church. This roomy tote bag combines both and makes a great gift for that chevron loving, church going Mormon that we all know. Say goodbye to a messy bag with these temple shaped paper clips. Featuring the Salt Lake Temple, these colorful paper clips will help any mom organize her church tote. No church bag is complete without a scripture marking pencil. This red and blue scripture pencil makes marking scriptures easy. Combine it with a scripture tote for a fun, useful gift. This journal, filled with inspiring quotes will encourage even the most hesitant writers to journal. Pages are lined and have a unique way of tracking the date at the top of each making it easy to come back and check the progress of goals and prayers. If the mom you are buying for is serving in a Relief Society calling, she will love this lapel pin. Pin it to the above tote bag for an even more unique gift. Taken from 1 Corinthians 13:8, the Relief Society’s motto “Charity Never Faileth” can be displayed anywhere in a home with this vinyl wall decal. It can applied to nearly any hard, flat surface and once applied gives the illusion it was hand painted. Help her keep track of all those activities with this planner stamper. It includes phrases like temple, scouts, activity days, meeting, lesson, and family night to help her get her family where they to be on time. Mormon moms love talking about their currently serving missionary children. Give your friend an excuse to talk about hers with this lapel pin. This “The Family: A Proclamation to the World” print will look good in any room of the house. Double matted and framed, it comes ready to display. She may not be able to tell the world, but she can tell anybody who comes into her house that her “Family is Forever” with this wall decal. This decal is available in a variety of colors sure to go with any home’s existing décor. Cute and stylish, this bar necklace will complete any church outfit. Choose between two different font options for a look customized to your receiver’s taste. Including commentary from general authorities, church guides, and manuals, this study guide will help even the most novice study the Book of Mormon. Inspired questions will help her gain a deeper understanding of the scriptures. Make carrying things to church easy for your Mormon mom friend with this double pocket, canvas tote. The sturdy design with pocket closures ensures all of her materials will be kept safe while the roomy interior is sure to fit all of her most needed items. Whether she is writing to her serving missionary, or visiting teaching sister, she will love these monogrammed note cards. The floral print is sure to please visually. The cards come with 24 color coordinating, grey envelopes. 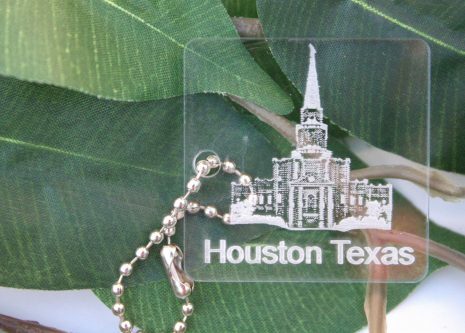 Let them show off their favorite temple anywhere they go when you give this acrylic key chain. It can be engraved with the temple of your choosing and is available in red, blue and clear. It doesn’t matter if the mom’s missionary was just called, served previously, or returning home, this map will be cherished for years to come. 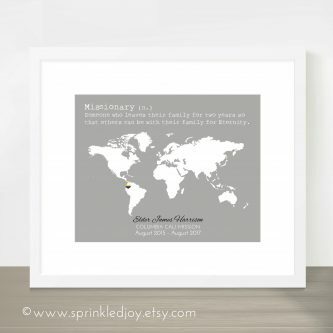 Customizable with their missionary’s name and where they served, she will proudly display this missionary map in her home. 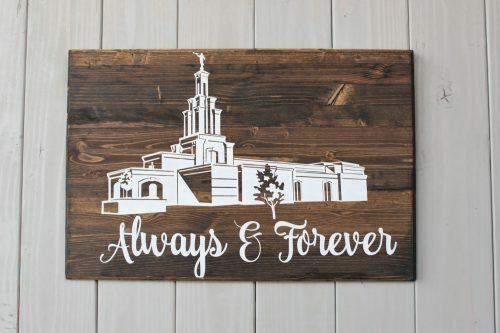 Hand painted, this wooden sign makes a great addition to any LDS home. The art work can even be customized with the temple of your choosing. Help her and her family study the Book of Mormon with this reading chart designed to keep track of reading progress. 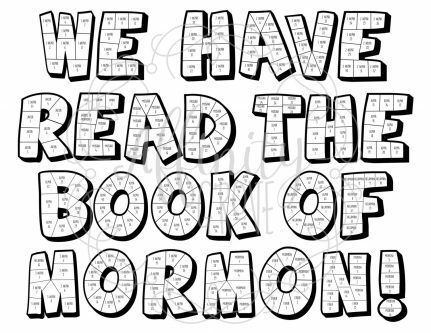 Simply by coloring the spaces as they read, they will be on your way to completing this Book of Mormon chart in no time. 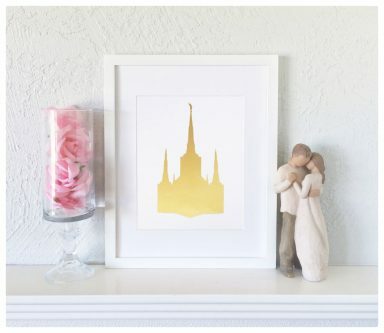 Stun your Mormon mom friend with this gold vinyl temple print. This shop offers prints of different temples making customization easy. This would be great for a wedding, sealing, or birthday gift. 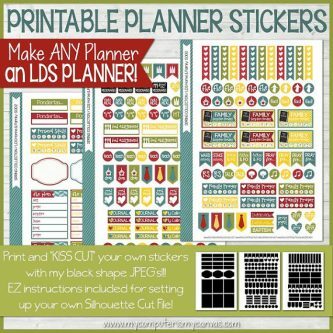 Turn any calendar into an LDS planner with this handy set of stickers, which are downloadable for anyone with a Silhouette cutting machine. 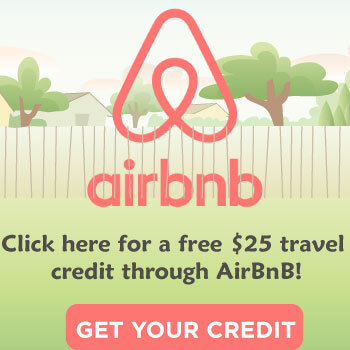 Purchasing a gift doesn’t have to be scary. 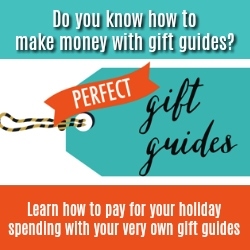 Take a look at our other gift guides to make choosing your next gift fun and easy.